The case seems simple enough: prove to a wealthy client that his mansion is not haunted. Five American ghost hunters and one English psychic converge on the old house to complete the routine task. One night, like so many others they've spent, to put to rest the frightening rumors. Apart from the clashing of personalities, nothing will happen. Or so they assume. 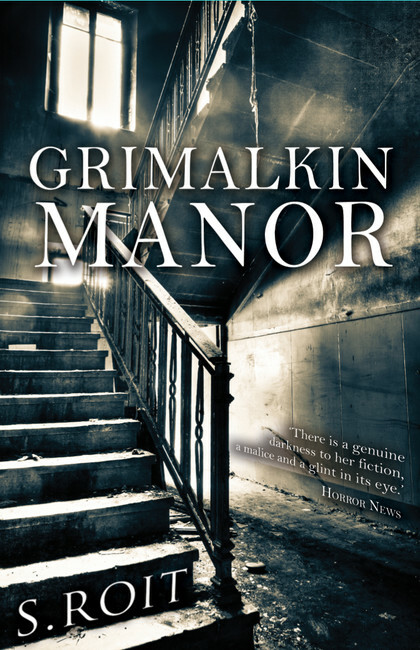 It would seem Grimalkin Manor has other ideas… and she knows their secrets. "With echoes of James Herbert and Dennis Wheatley, Roit has crafted a compelling and addictive paranormal chiller with atmosphere to spare and characters that matter." - Andrew Hawnt - author and columnist for PowerPlay magazine.